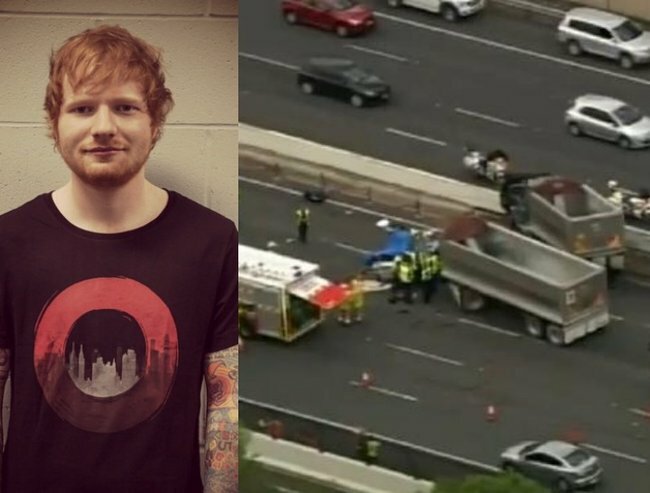 Two Ed Sheeran fans have reportedly died in a car accident. Two Ed Sheeran fans have been killed after leaving a meet and greet with the star. The women were in Brisbane after winning a radio competition to meet the star. More details have been revealed following yesterday’s fatal crash on the Pacific Motorway, at Eight-Mile Plains, south of Brisbane. The accident took place at approximately 10:20am Monday. Two women, believed to be from NSW, were killed in the accident, while a third passenger has been taken to Princess Alexandra Hospital with serious injuries. She is now in a stable condition. News.com.au reports that it appears a truck crashed into a concrete barrier, while the car may have blown a tyre. The driver of the truck escaped uninjured. It is believed the victims had traveled to Brisbane as part of a radio competition that involved a meet and greet with British artist Ed Sheeran. 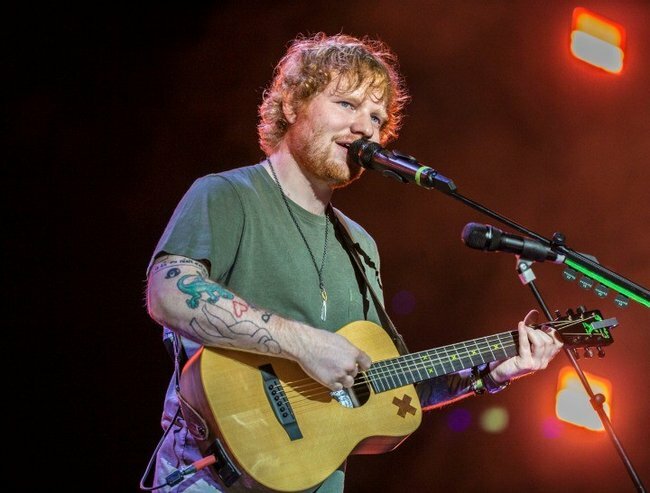 Sheeran began the Australian leg of his X (Multiply) tour on the weekend, at Brisbane’s Suncorp Stadium. He also attended the ARIA Awards on last Thursday.